Spotted Wing Drosophila (SWD) trap captures have increase significantly in the last 2 weeks. Population numbers were suppressed in July, probably due to the drought conditions. Several rain events over the last 2 weeks have improved reproductive conditions for SWD and trap captures in the UMass trapping network and in surrounding states have gone up. What does this mean? 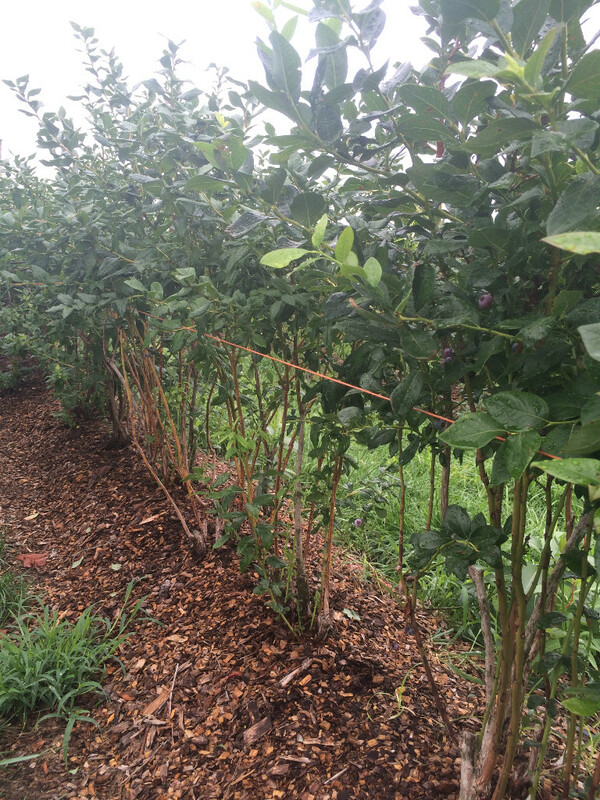 While summer raspberry harvest is done and blueberry harvest is nearly done, fall (primocane) raspberry harvest is just beginning and fruit will require vigilant protection as SWD populations continue to increase. consider rainfastness of materials if applied just prior to significant rainfall. See here for more information on this from Michigan State Univ. Consider reapplying if there's a risk of wash-off. Do not rely on the seven-day protection that some insecticides provide under spring temperatures. Short spray intervals may be required under current summer temperatures. Adjust the spray volume to compensate for evaporation and lose of spray volume due to high temperatures and low relative humidity. Use more than 25 gallons of water to increase the penetration of the insecticide into the bush. Try to spray at hours when the temperature is below 75 degrees like during the evening when temperatures are lower and the relative humidity is higher than during the day. Finally, if you need to harvest within the next 24 hours after the applications, do not expect a perfect SWD control of larvae in the fruit harvested. Most insecticides require more than 24 hours to kill the worms inside of the fruit. So give some time to the insecticide to do its work. 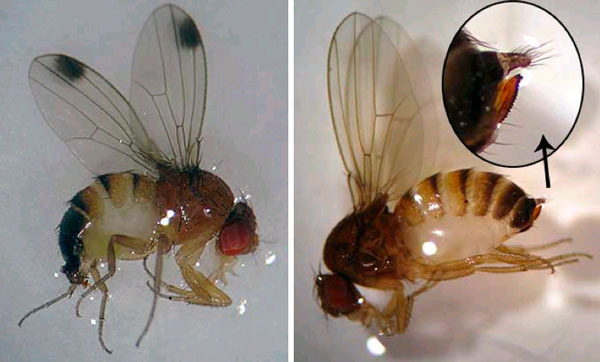 See http://extension.umass.edu/fruitadvisor/spotted-wing-drosophila for more information or contact me at umassfruit@umass.edu.